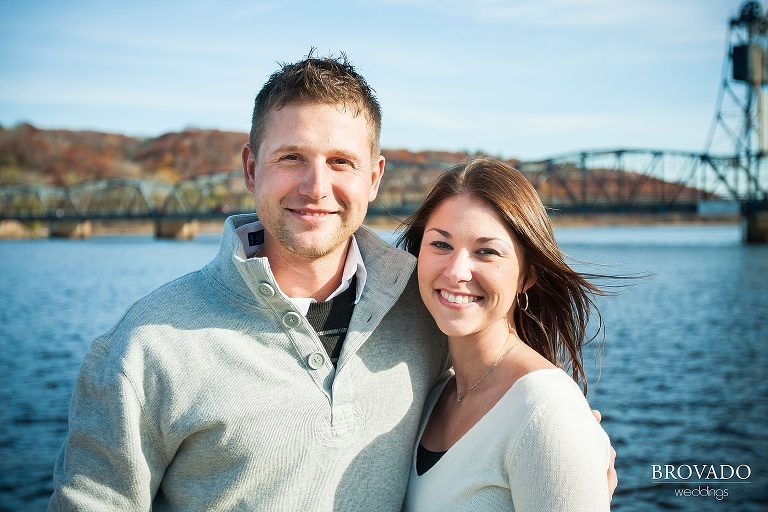 I had a great time taking engagement pictures with Kathryn and Ryan in Stillwater, MN. They were brave enough to walk out on the Arcola train bridge for some fantastic photos at 200 ft above the water! It’s difficult to grasp how high up we were for some of those engagement pictures on the railroad tracks. What a beautiful day and what a beautiful couple! 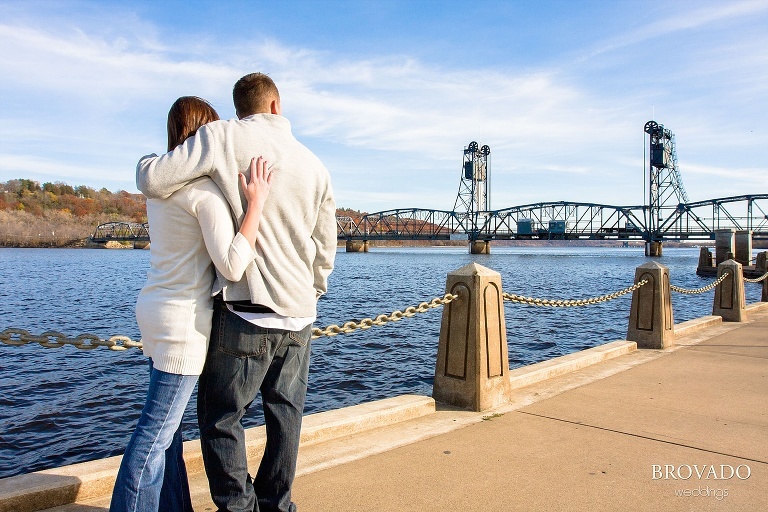 Preston – Ryan and I LOVE the pics! There are so many good ones. Thank you so much for the fun day and beautiful photographs. We look forward to the BIG day next October! These pictures are amazing! You have a true talent! I love your work! As always you’ve got some stunning shots. I don’t know if there was a bad one in the bunch! I don’t know if I could pick out a favorite there are so many. Wonderful job for a beautiful couple.